Cheers, it's a bachelorette party! 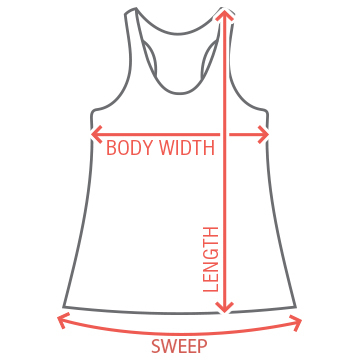 Customize a cute design for the bride to be to wear for her wine tasting bachelorette party. 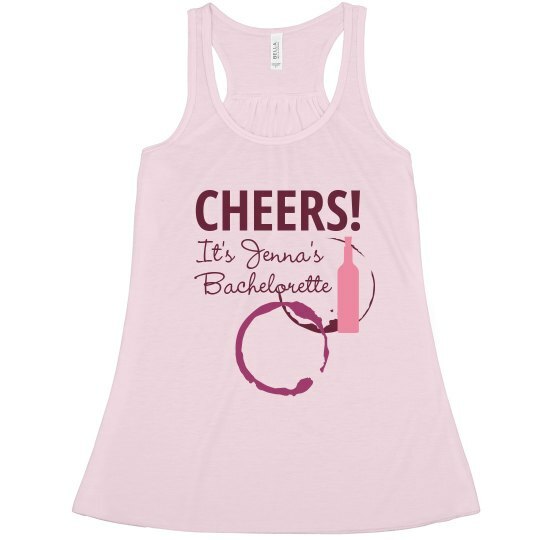 Custom Text: It's Jenna's | Bachelorette | CHEERS!